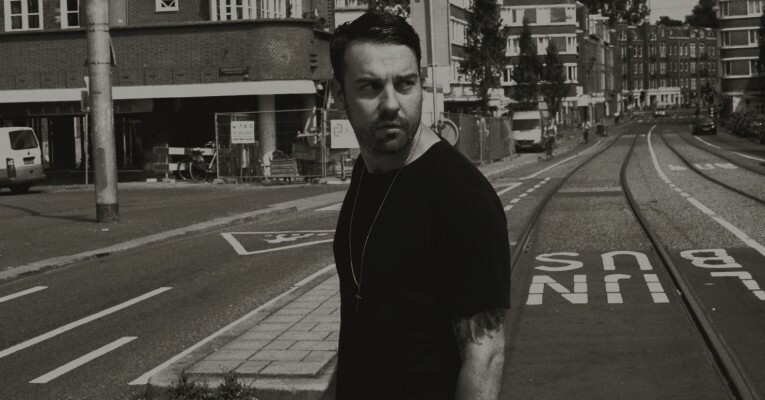 Ben Westbeech is a British DJ and producer originating from Hertfordshire who spent his formative musical years in Bristol, though he currently lives in Amsterdam. Trained as cellist and vocalist, his influences include house, soul, jazz and hip hop. Westbeech gave a CD containing his first single “So Good Today” to a friend in London. Two months later she played it to Gilles Peterson who snapped it up.This led to him being signed to Gilles Peterson’s label, Brownswood Recordings. His debut album Welcome to the Best Years of Your Life was released in March 2007. He later appeared on Later… with Jools Holland alongside Paul McCartney and Björk.